Mix the starch and cocoa, add 1 dl milk and beat them until smooth. Add 1 dl milk again and heat it carefully (about 100 Celsius degrees). Add the sugar and vanilia too. If it is needed add some milk. When the sauce is thick stop heating. Add the cold butter and mix it until shiny. At the end add some rum or rum flavor. Mix the sauce with mixer until creamy. (About 1 minute). 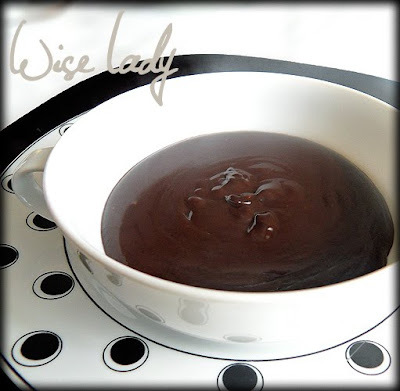 0 megjegyzés ehhez: "Chocolate sauce"